Downtown Leesburg Hotspot – Bites! 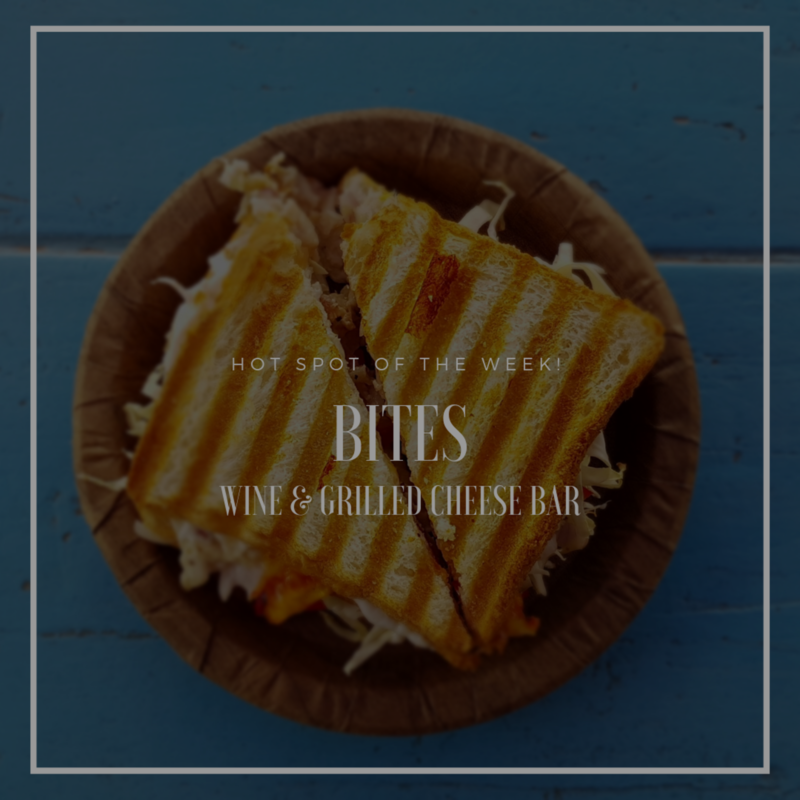 A local hotspot that’s perfect for this time of year is Bites Wine & Grilled Cheese bar. If you’re like me, grilled cheese was a staple when I was a kidaQZ. Nowadays, my tastes are a bit more refined but I still love a gourmet grilled cheese! Bites serves a wide variety of artisanal breads and ingredients along with a refreshing line of wines and sangrias.